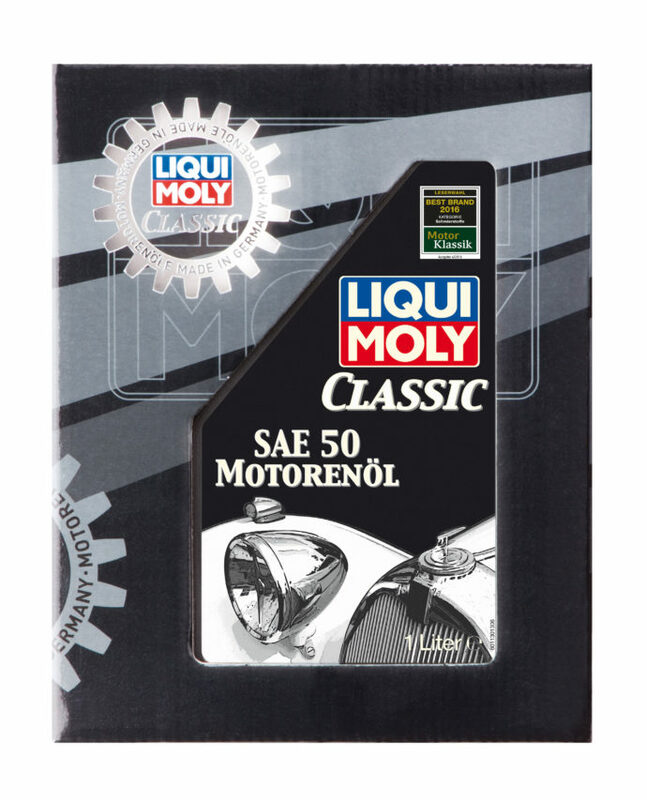 Description Classic Motor Oil SAE 50 is a very mildly alloyed mineral-based single-grade motor oil with its composition specifically matched to the requirements of typical vehicles without oil filters and with cyclone separator, resp. Selected basic oils and additives ensure optimal lubrication and excellent wearing protection under all operating conditions. Areas of application Specifically suitable for classical vehicles without oil filter and with cyclone separator, resp. prior to model year 1950 requiring a non-alloyed or very mildly alloyed lubricant. Application The operating regulations of the vehicle and engine manufacturers must be followed.